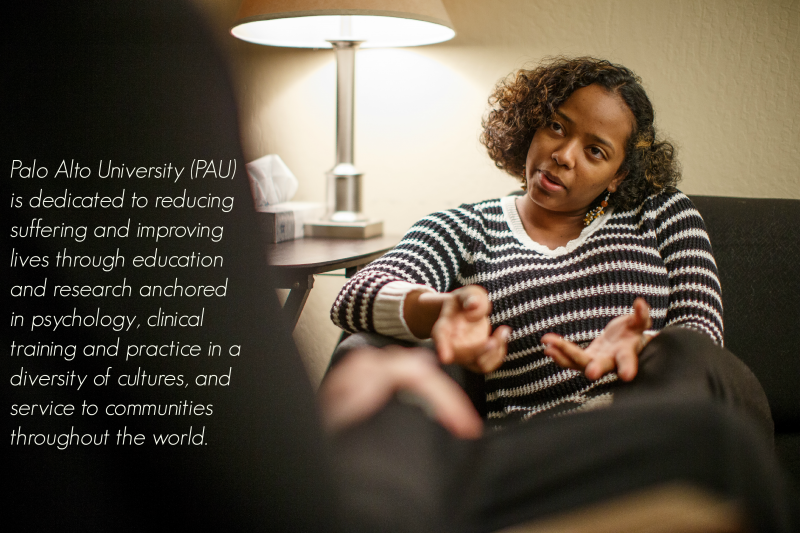 Palo Alto University is a non-profit university. This means that every dollar we raise goes to improve lives. These funds directly support our students through their educational experience, they help our Gronowski Center, and they help faculty research projects maximize their positive impact on society. You can help improve the lives of real people today by making a gift to support a program that you care about.